We are situated near Lampeter in West Wales and can consider commissions in any part of the UK. David Martley Furniture and Joinery was established in 1983. We design, make, and install all kinds of bespoke furniture and joinery, including: dining tables and chairs, desks, side tables, chests of drawers, wardrobes, free-standing and fitted kitchens, sash and casement windows, and doors, to mention a few. Browse through the photo galleries to see examples of past commissions; please telephone or email us to discuss your ideas or requirements and to obtain a free quote. 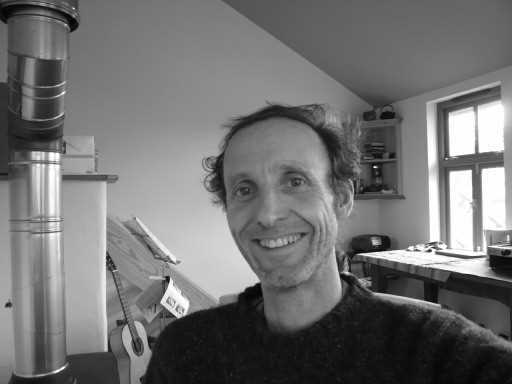 David Martley has been designing and making furniture and joinery in a professional capacity for over 30 years, working both in the industry, and as a self- employed designer and craftsman with his own workshop. He was drawn to working with wood at an early age, and nurtures a life-long passion for this wonderful material and the time honoured craftsmanship implicit in it use. David has a strong design and craft ethic and endeavours to create furniture and joinery that is beautiful, easy to live with, and which above all, fulfils its purpose. David holds a City and Guilds of London Institute Craft Certificate in Carpentry and Joinery.